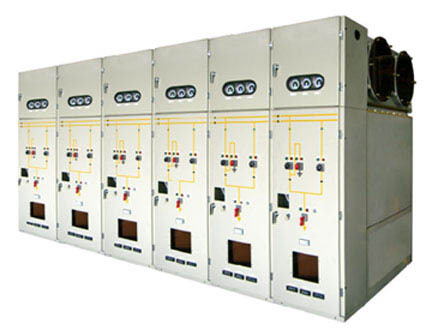 Compact GIS (Gas Insulated Switchgear) is fully tested to IEC 62271 and factory assembled under strict quality control and supervision. The compartment are fully segregated and no accessibility to live parts. It is compact in design and fully welded tank. Compact GIS is maintenance free, easy to install current transformers and cable termination. Fully extensible.